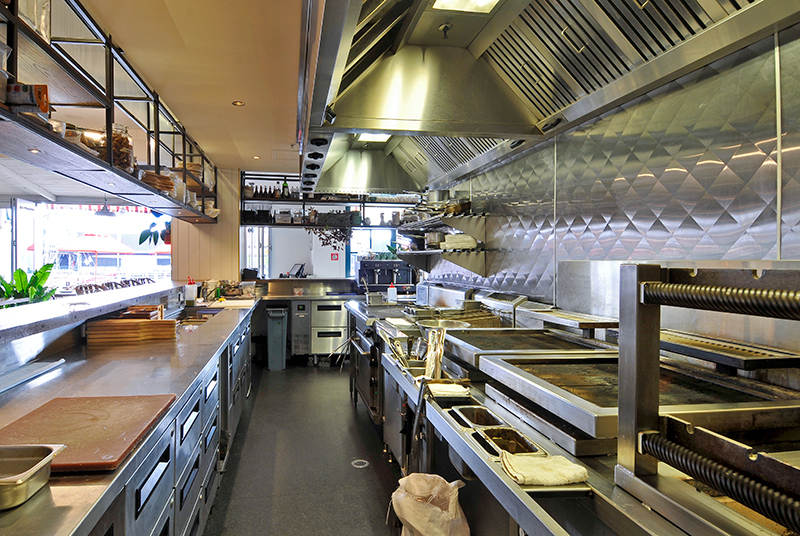 At Southern Hospitality, our customers demand customised stainless steel solutions to fit their requirement and in order to deliver quality custom stainless steel at the right price, we setup a network of stainless steel fabrication companies throughout New Zealand to cater to these needs. Project Stainless is now available in Auckland, Wellington and Christchurch. If you wish to buy a pre-fabricated stainless steel bench or table, trolley, overshelf, sink, rack and stand, mounting and fixing, please visit the Stainless Steel section of our website. 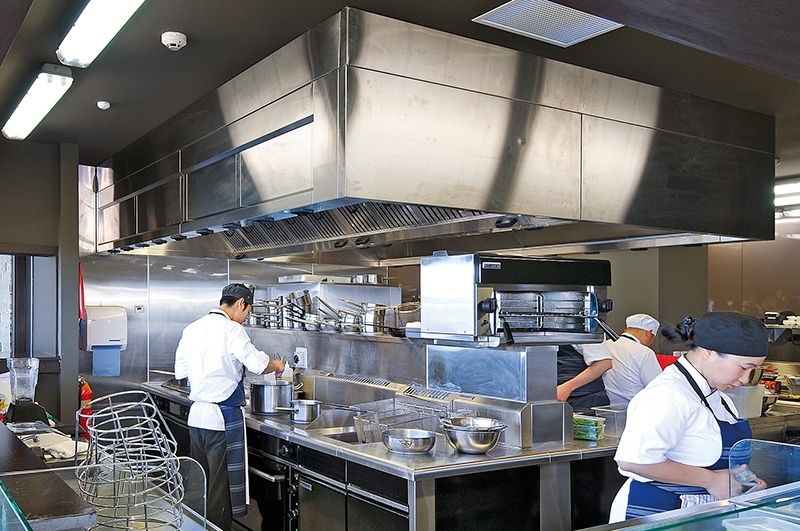 Project Stainless is made up of a group of companies throughout New Zealand boasting modern, efficient facilities and a team of qualified, experienced and innovative tradespeople. 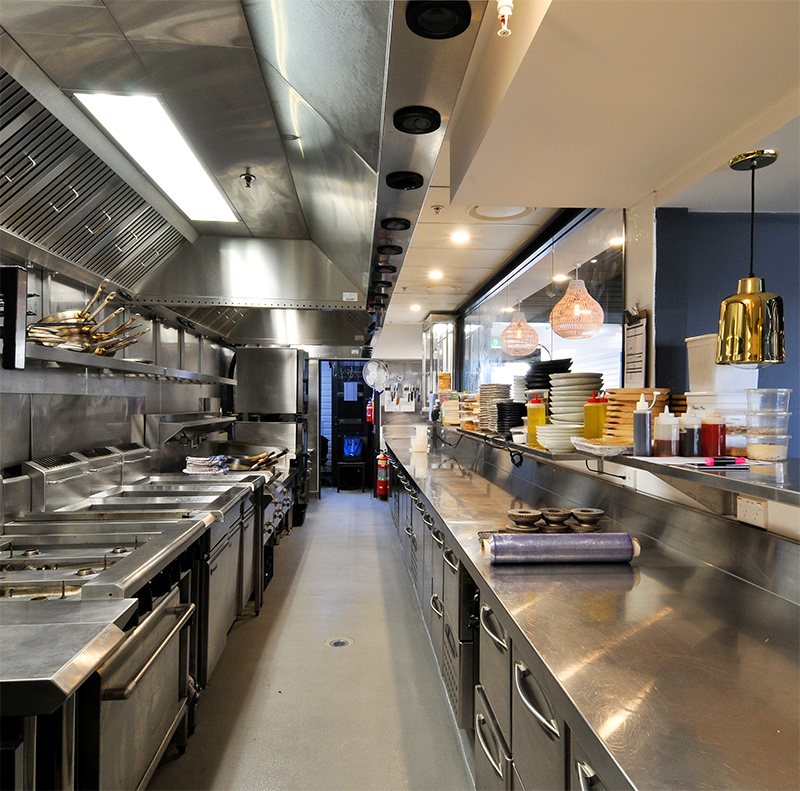 Project Stainless can provide you with a wide range of services that covers everything from initial design to installation. 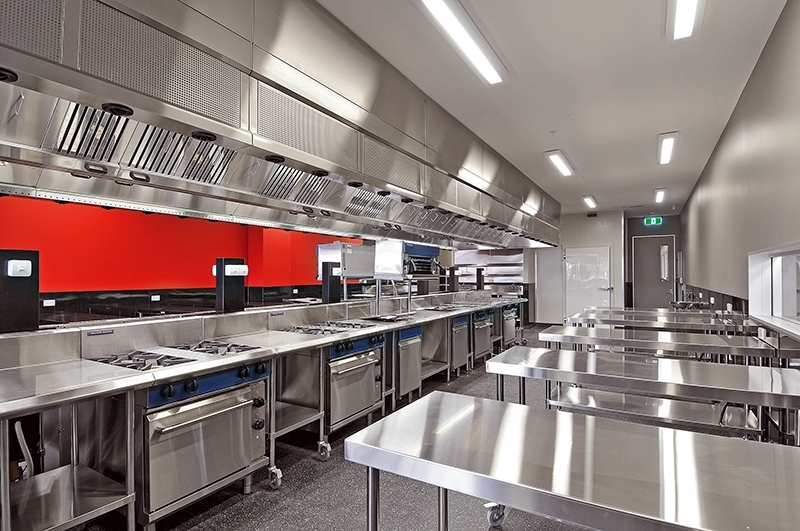 Project Stainless specialises in any and all aspects of the stainless steel industry, from the most basic steel concepts right through to large-scale architectural design. With an impressive wealth of experience and expertise, these tradespeople can assist you in your steel manufacturing needs no matter your knowledge and skill level. No job is too big or too small for us to take on. On top of this, each project is custom - designed specifically for the premises and purpose for which you will use it, so we guarantee you will be satisfied with the outcome. Our focus is to provide you with the outcome you require in an easy and cost-effective way. This includes free advice and price quoting for the initial stages to get you set up in the most effective manner and maximize the potential of your project. Call at 0800 503 335 or email us weborders@southernhospitality.co.nz. Our site - specific design service ensures that you get exactly what you need to boost productivity and maintain high levels of health and safety, while the high-quality fabrication techniques and equipment we utilise mean that this investment will pay off for years to come. Our talented Project Managers are ready to assist you in any way towards making your dreams a reality - from your ideas to fabrication to installation, and everything in between. Project Stainless are with you through the entire process. 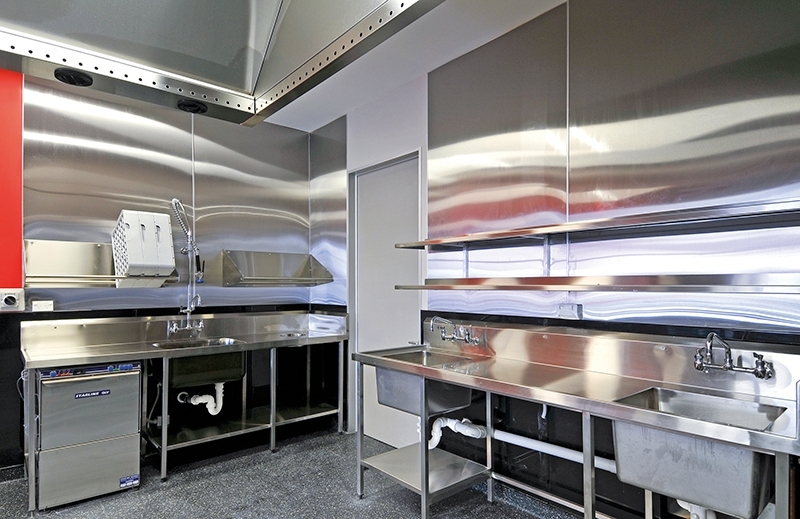 Competitive design, fabrication & installation of all types of stainless steel benches, sinks, extract hoods, spine walls, wall linings, shelves, handrails and all other stainless steel custom fabrication. Our modern facilities and latest equipment ensure you receive the best product, made in the most efficient manner, at the best price. If you would like us to come to your establishment, scope your project for FREE and get a NO OBLIGATION quote, give us a call at 0800 503 335 or email us weborders@southernhospitality.co.nz.